The effective STEINERT separation solutions for dry mechanical processing of waste incineration slag. In Germany alone, more than 5 million tonnes of ash are created each year from the energetic usage of municipal solid waste. 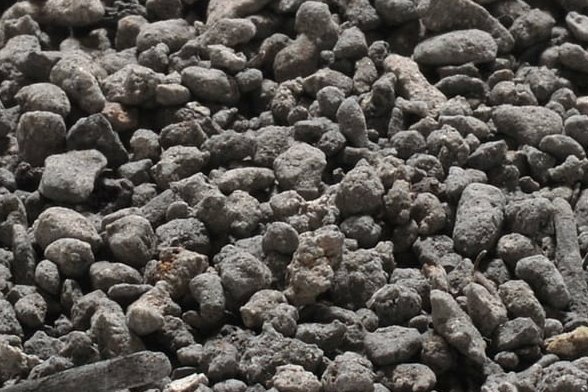 This bottom ash from waste incinerators contains up to 90% mineral traces, 4-8% ferrous metals and roughly 2% non-ferrous metals. To make the exploitation of bottom ash possible, the most complete possible separation of the metal components is essential. 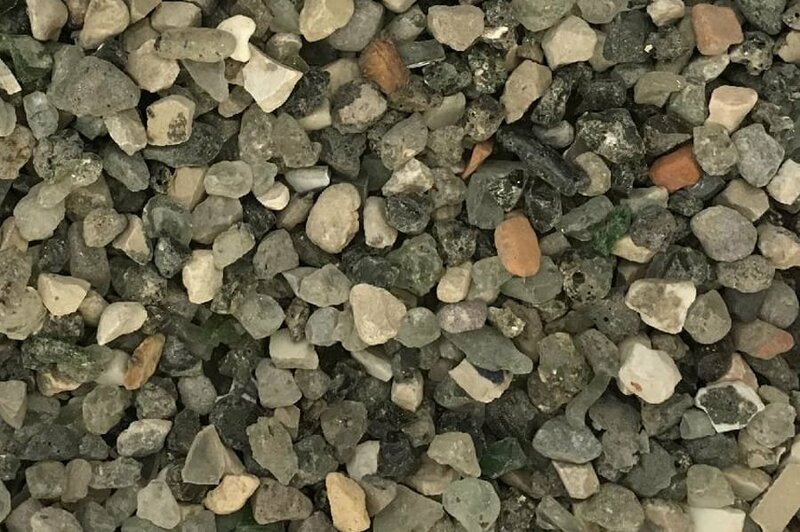 In addition to marketing directly to the metallurgy industry, the mineral content can also be reclaimed as a substitute construction material. Ash present in domestic waste incinerator plant where wet discharge takes place presents a particular challenge for subsequent processing. High moisture levels and a metal content to which, predominantly, other material adheres demands a separation technology specially designed for the purpose. As an alternative, dry procedures are used for the ash removal in which metal separation in the fine grain range can generally be achieved more efficiently. The profitability of dry processes is however reduced by the additional processes necessary, e.g. for mechanical crushing and dust removal. Depending on the method used for removing the ash from the incinerator, fine-grain content with grain diameters d<10 mm may be obtained of up to 50% and d<4 mm up to 30%. These fine fractions contain a particularly high proportion of recoverable heavy metals such as copper. Because electronic components with ever-smaller parts are being burnt along with municipal solid waste, however, a significant proportion of noble metals such as gold and silver are present in the <2 mm grain range. 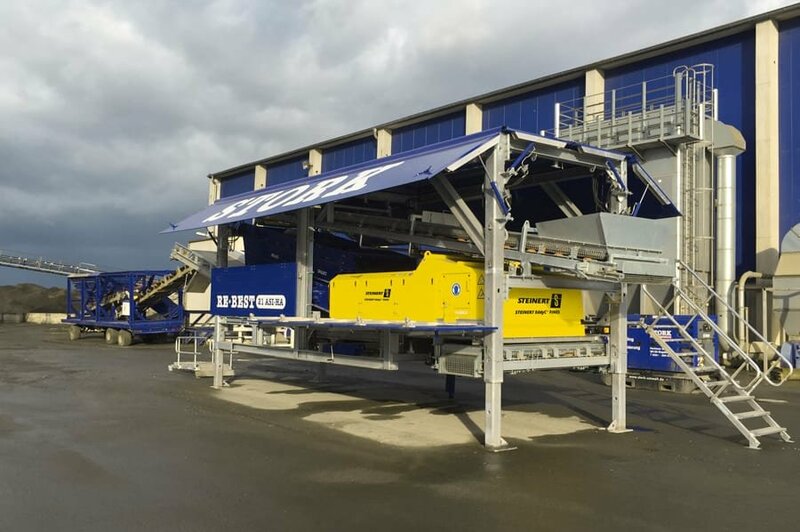 These material-specific challenges for the exploitation of the recycling potential demand technology that combines highly effective separation and operational reliability even under adverse operating conditions. 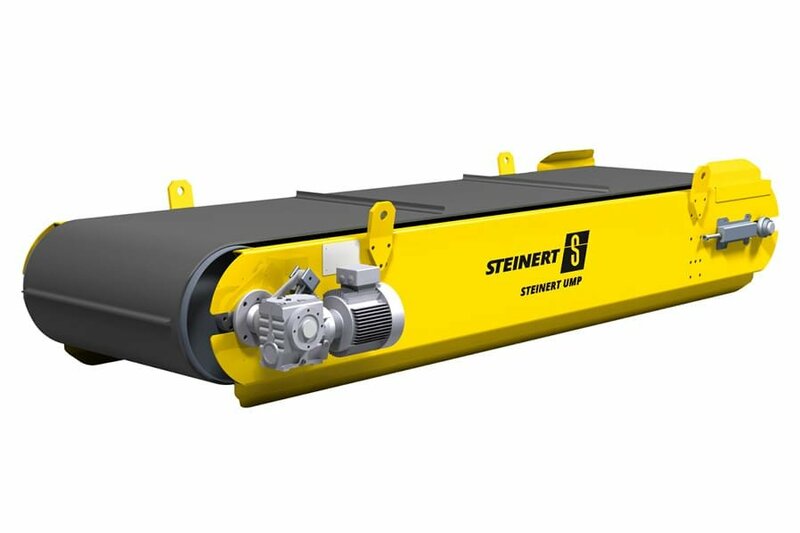 For the separation of ferromagnetic materials, the specially designed STEINERT BRP permanent magnetic pulley, STEINERT UMP and UMP self-cleaning overhead suspension magnets unit and the robust STEINERT MTP magnetic drums offer the highest separation efficiency along with outstanding functionality and robustness. 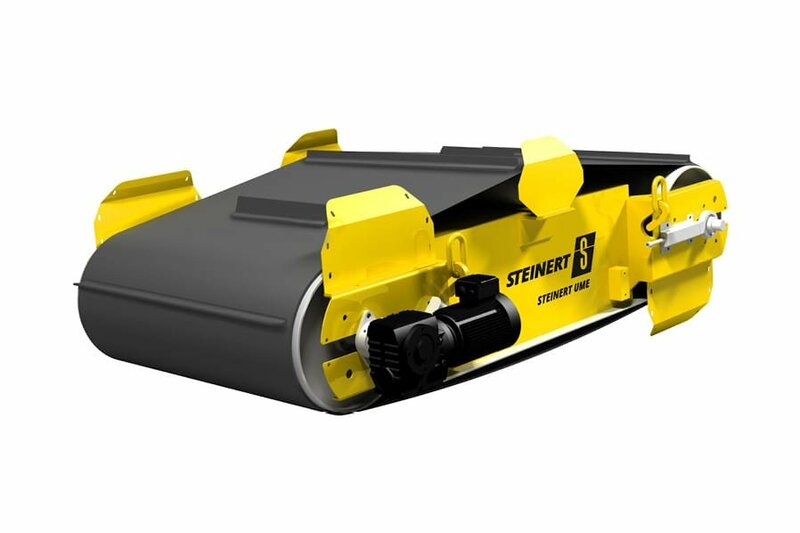 The technology of the new STEINERT EddyC® non-ferrous metal separator combines our decades of experience with new, innovative concepts – optimally adapted for operating conditions in mineral processing. The sophisticated design makes a belt change possible in just 10 minutes. This avoids costly downtimes and conserves operating resources. 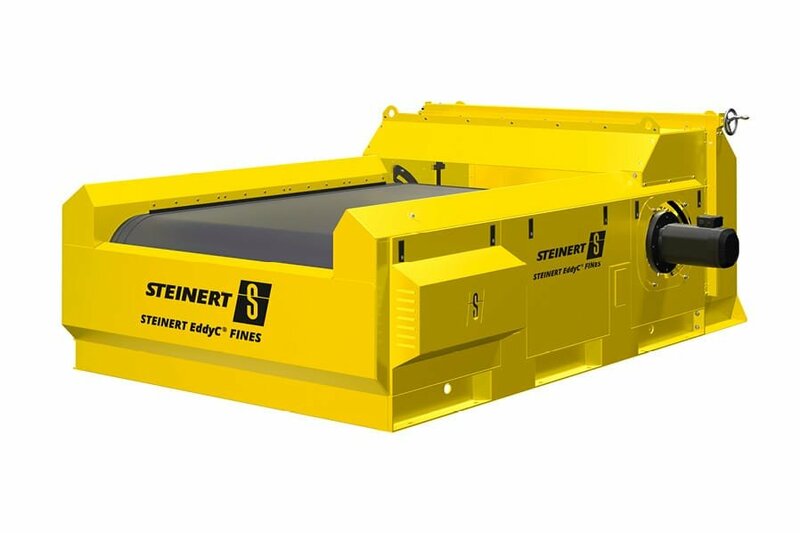 The STEINERT EddyC® FINES is the latest non-ferrous metal separator for fine-grained material. 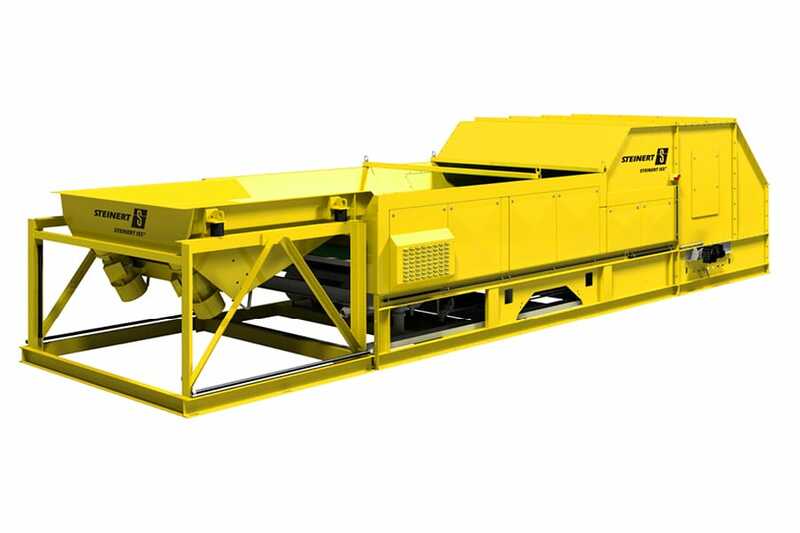 It is precisely adapted to the particular challenges of the 0.5 - 10 mm grain size range for IBA recycling. An optimally adjustable separating splitter mechanism that is optimised for the drop parabola of the material stream, ensures reliable separation of the activated non-Fe material. 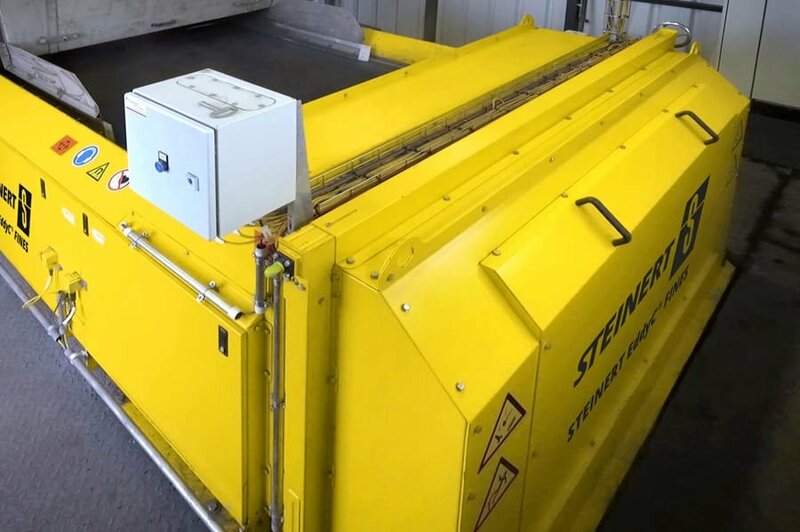 In conjunction with the trusted high-frequency pole drum with its eccentric design, the STEINERT EddyC® FINES is a strong performer in any IBA recycling operation. In the >20 mm fractions the sorting of stainless steel content in IBA ash is economically of interest. Here the STEINERT ISS® induction sensor sorting unit, with the selective ARGOS-type induction sensor, can be set up for outstanding separation of stainless steel from incineration bottom ash. STEINERT EddyC® FINES in incineration bottom ash processing, fine grain range 0-4 mm. 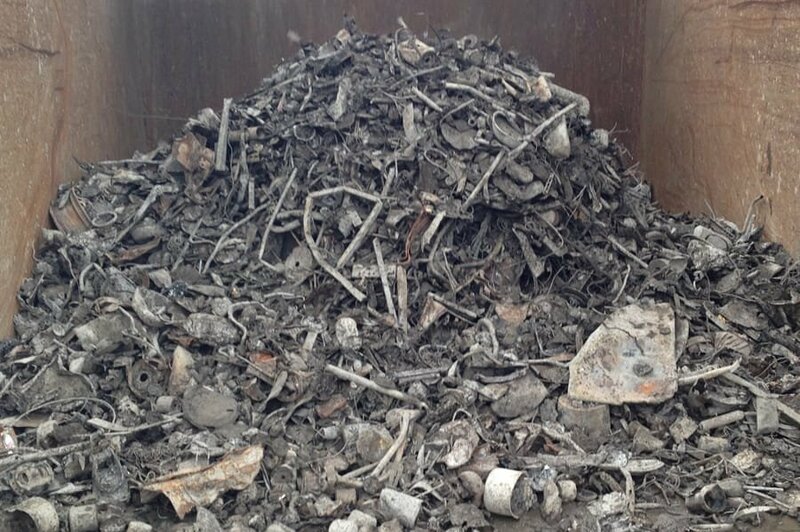 Often the processing of residues from incinerators or RDF power stations is required. The exact adjustability of the splitter plate makes it possible for non-ferrous metals (aluminium, copper, brass, zinc etc.) to be recovered even from particularly fine residues. 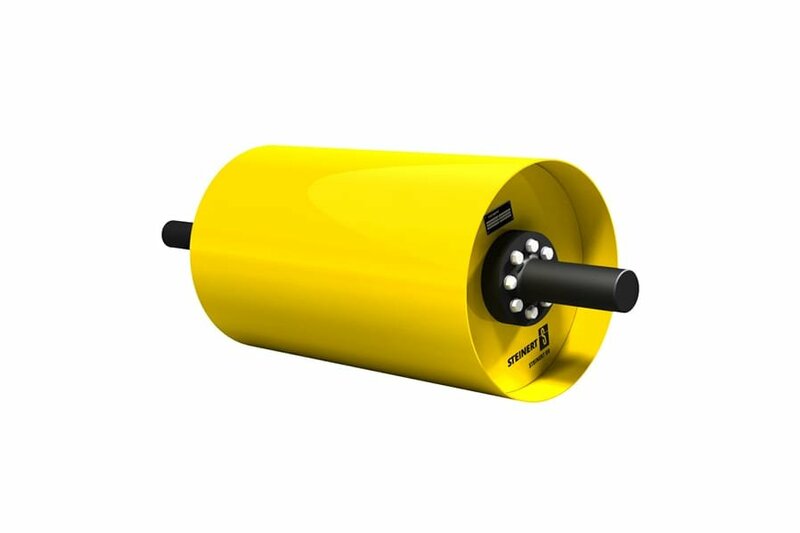 The high rotation speed (with 38 poles and up to 4000 rpm) even thin copper cables and non-Fe metal/mineral compound waste can be separated. For upstream FE separation the STEINERT MT and STEINERT BR are recommended. 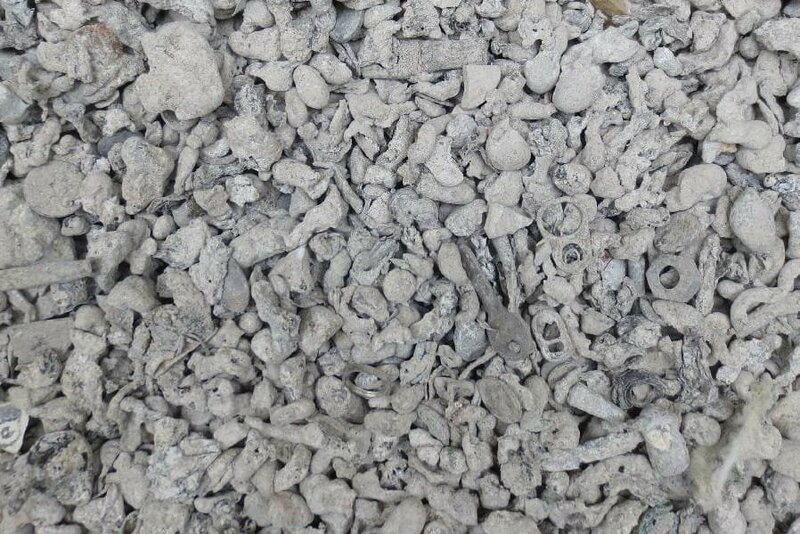 Raw household waste incineration bottom ash contains about 2.5% non-Fe metals; the fine-grain proportion in the <10mm range is at least some 60% of the total volume. The non-Fe metals (aluminium, copper, brass, zinc etc.) 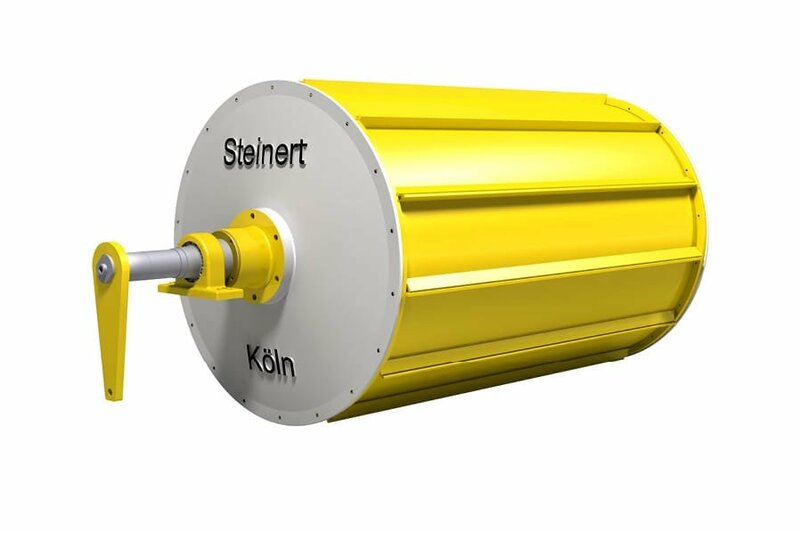 are separated into a large fraction by the STEINERT EddyC® FINES (fine-pole eddy current separator with 38 poles and rotation up to 4000 rpm). Thanks to the high rotation speed, even thin copper cables and non-Fe metal/mineral commingled waste are generated.